...That’s Where We Come In! 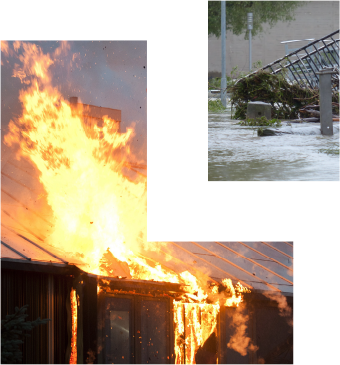 We are a disaster cleanup and restoration company servicing residential and commercial clients since 1978. Our experience equips us to handle disasters that affect you, while making sure your home and/or business get back to normal promptly. There are lots of little things that make Lydale different than most restoration companies in western Canada. Things like better communications, full-disclosure billing, and a full-satisfaction guarantee.